Can you believe that Xbox Live is celebrating five years of service? In June 2013, Fable III was offered for free as they announced this new program to reward players for holding an active Xbox Gold membership. The games were given away for free during specific periods and once downloaded belonged to the player even if they cancelled their subscription. As gamers, we love getting free stuff, whether its free play weekends or finding a free Vegas casino. Over the past five years, we have enjoyed an array of games, some of which have been less well received than others. 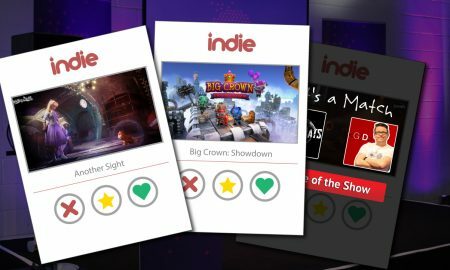 From indie classics such as Spelunky, Gone Home and Oxenfree to retro gems like Streets of Rage, Monkey Island and Crazy Taxi. 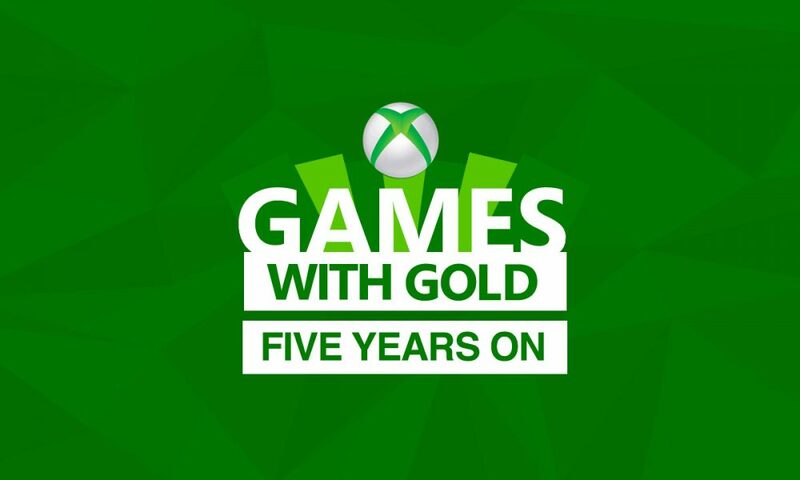 To celebrate the five-year anniversary of this amazing service, I wanted to list my top five ‘free’ games you could get on Xbox One and Xbox 360. Only two months in, Microsoft had to give the fanbase something to get excited about and certainly delivered. 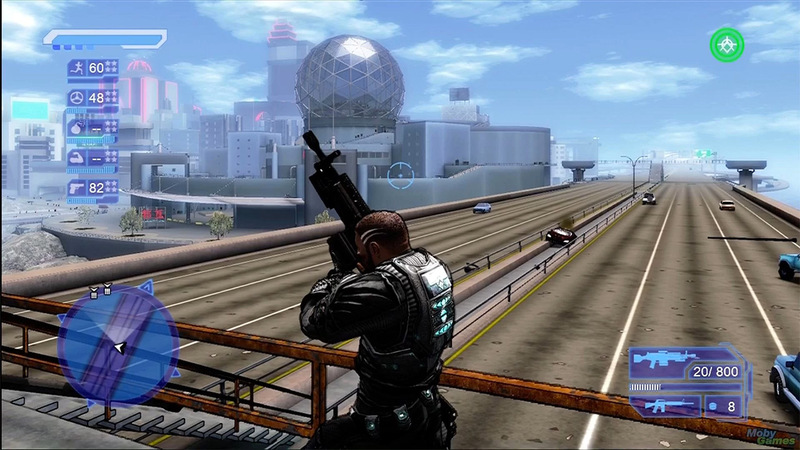 Crackdown is an open world action shooter in which you play as a new type of supercop that can evolve very quickly jump over tall buildings, throw cars and punch, kick and shoot your way through entire gangs. 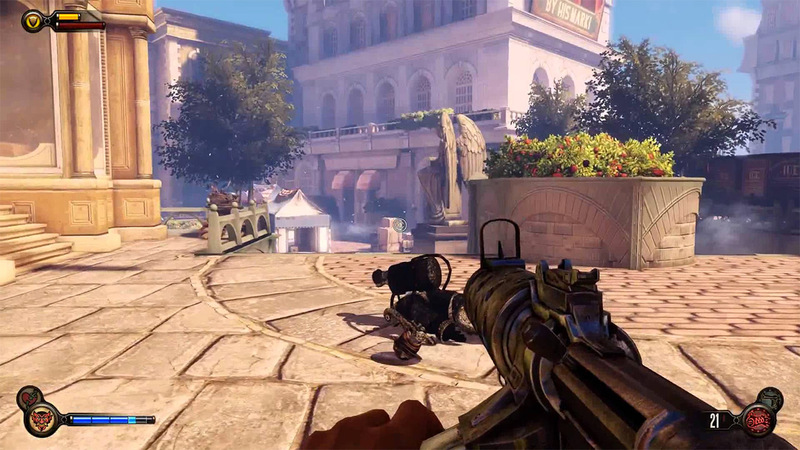 Using a mix of parkour and vehicles (that evolve with you) you take down gang bosses and clean up the streets. A fantastic game worth playing through. The next game on my list came out a year later after other classics such as Sleeping Dogs, Gears and Dark Souls. 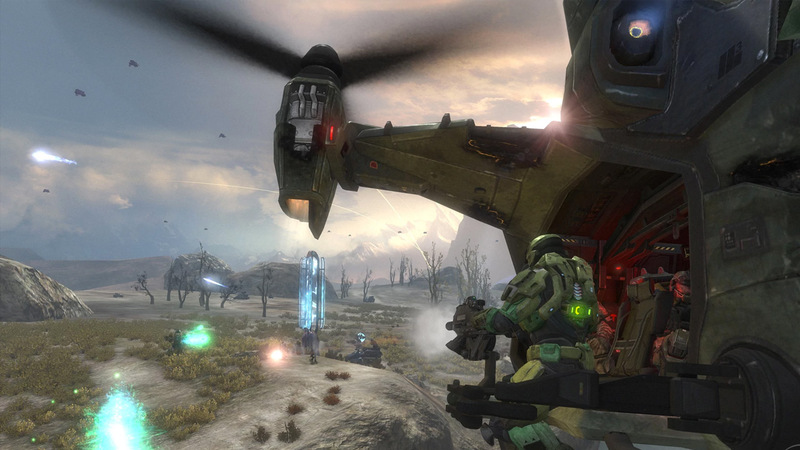 Halo: Reach was a prequel to the original Halo games and was set on a doomed planet in 2552 and was based on the events in the fantastic novel Halo: The Fall of Reach. The game was action-packed and delivered an amazing story alongside the classic FPS gameplay. In Bioshock: Infinite, you play Booker De-Witt, a hired gun who is indebted to the wrong people. Tasked to rescue Elizabeth, a mysterious girl imprisoned since childhood and locked up in the flying city of Columbia, you explore a beautiful world in 1912 full of steroid-induced survivalists. From its tactical fighting action to its aerial acrobatics the game was a joy to play with an intriguing narrative. 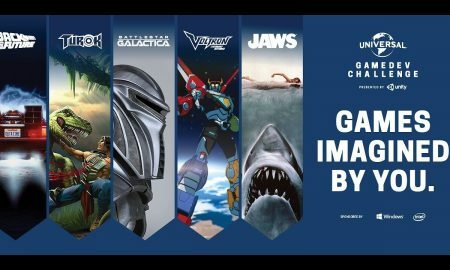 If there is one game on this list that never gets old, it’s Terraria. It’s 16-bit aesthetic looked retro to begin with so, it never looks dated. 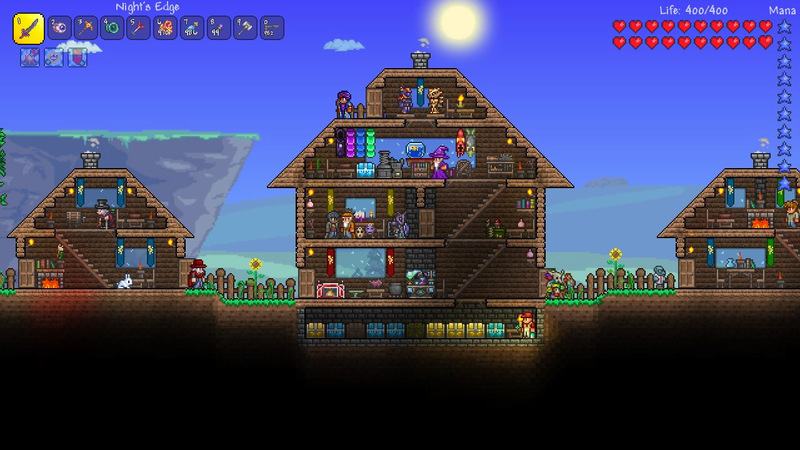 Terraria is a 2D open world game with gameplay that revolves around exploration, building, and combat. Whether you are battling zombies or mining for resources there are many evolving stories to be enjoyed. 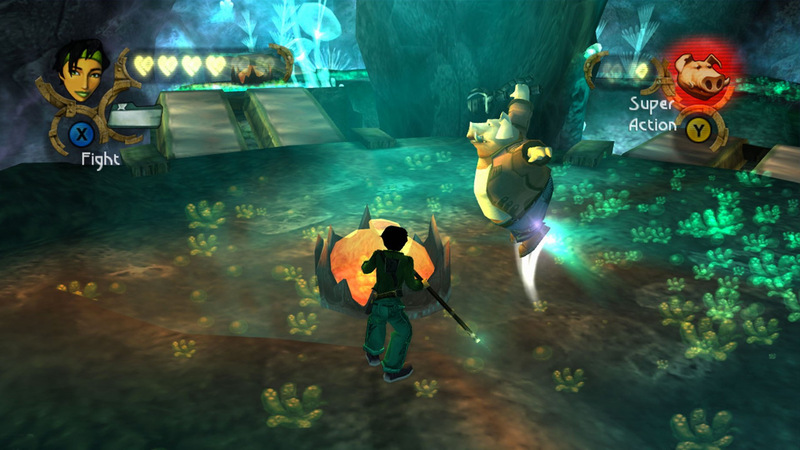 With the recent announcement of the sequel, it reminds me how good the original Beyond Good and Evil really was. Players take the role of Jade, a young investigative reporter trying to uncover a terrible government conspiracy and save your planet and its inhabitants. Other notable mentions include Street Fighter 4, Deus Ex, Gears of War and The Walking Dead. All high quality games you can pick up and replay to your heart’s content. 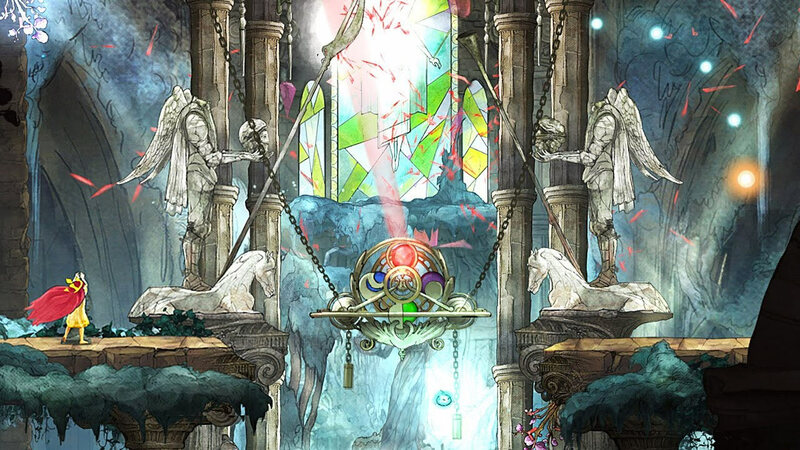 Part side-scrolling adventure, part RPG, this beautiful hand-drawn game tells a whimsical story in a magical world. You play a princess named Aurora, born to a Duke who rules over a kingdom of five hills. On Easter Eve, Aurora falls mysteriously ill, her body freezes, and she seemingly dies in her sleep. When you wake up in the land of Lemuria, your adventure begins. 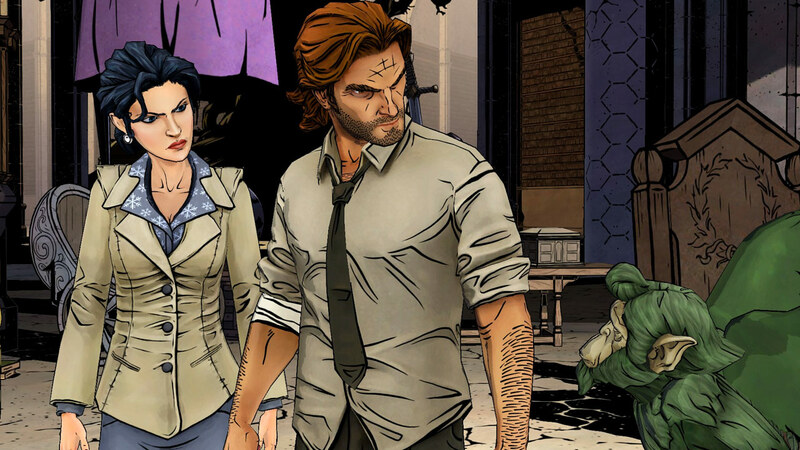 After the success of The Walking Dead, it was hard to believe that Telltale games could better it, but with The Wolf Among Us, they took a little know graphic novel series from DC Comics and created a dark, twisting tale of a murder investigation conducted by Bigby Wolf who is the Big Bad Wolf from the fairy tale in human form. The five thrilling episodes get better as they go until they reach an epic crescendo. Well worth a play. 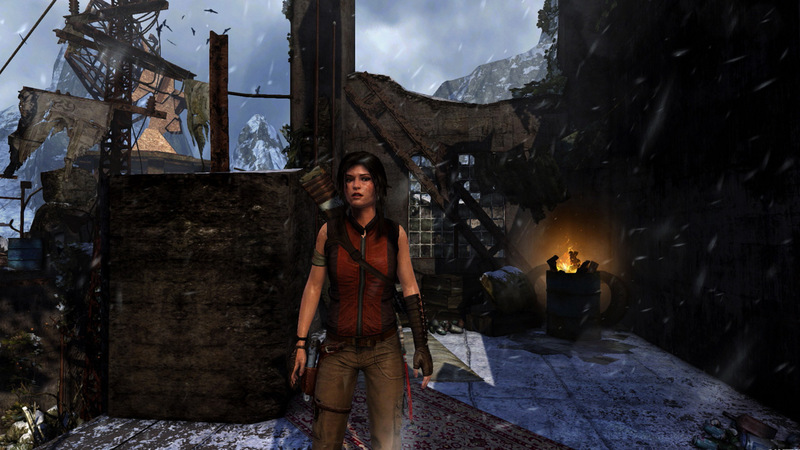 Tomb Raider is the tenth game in the Tomb Raider franchise and acts as a reboot that reconstructs the origins of Lara Croft. Despite buying this on release, I have included it on my list as it is a fantastic game to get for free (if you had the patience). The character building is amazing and lush visuals and the deep narrative has made me fall in love with the franchise all over again. 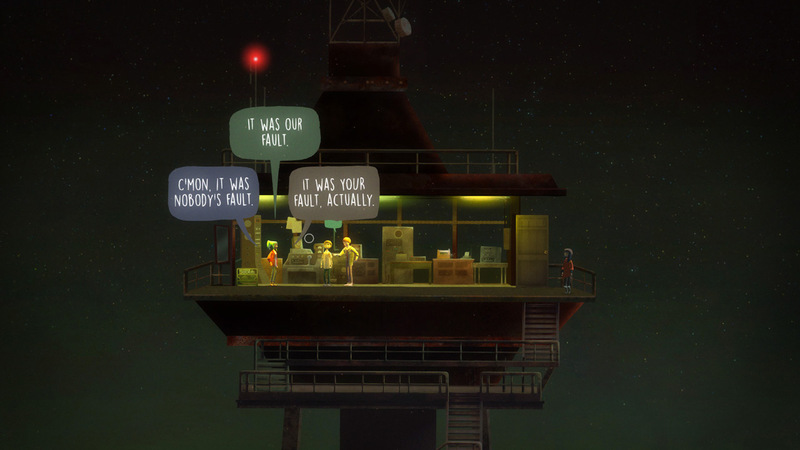 Oxenfree is a supernatural mystery adventure reminiscent of the 80’s coming of age movies mixed with those teen horror movies. A group of teens head to a fictional island for a party only to explore some nearby caves plagued by strange radio waves. What unfolds is a mind-bending thriller with real-time conversations and a fantastic script. With a short playing time, this is the kind of game that can be enjoyed in one or two sittings. Great for reviewers! 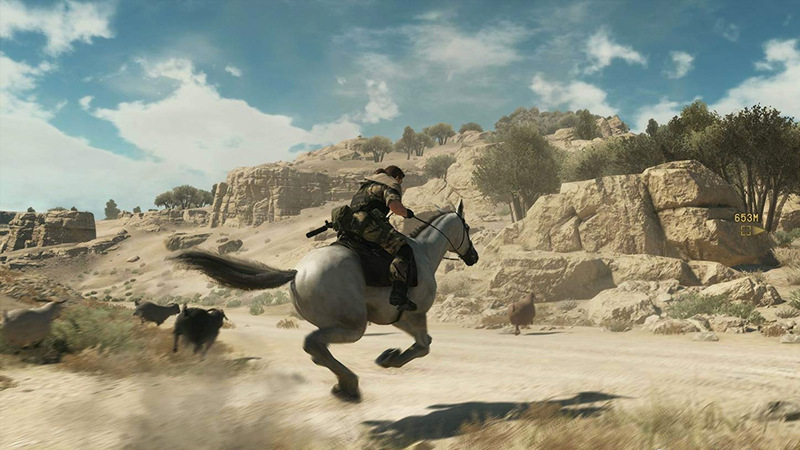 From the moment you jump on your horse in the deserts of Afghanistan, you are entwined in a multitude of war stories that are based on your choices. Whether you are creating a diversion in order to sneak out prisoners, or stealthily taking out the guard posts under cover of night, there are SO many mechanics at work. Metal Gear Solid V is not only one of the best games to be given out for free but also one of the best games on the system period. 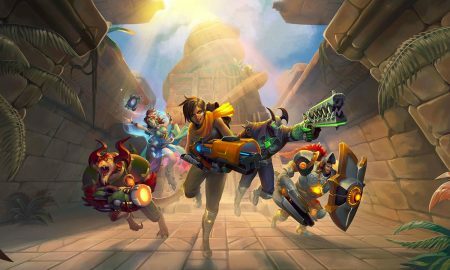 Other Xbox One honourable mentions have to include Trackmania Turbo for its arcade fun and track building longevity, Tales From The Borderlands, Rayman Legends and The Witness. Check the full list of games on Wikipedia here. What Games would you like to see in the future?